If the bail process is confusing to you, don’t worry, because we’re here to help. 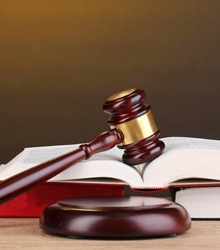 We know that the whole bail process can be tricky. How does it all work? What are your responsibilities? How much will it cost? Don’t let these questions overwhelm you. Below you’ll find plenty of helpful insight. Still have questions? Not a problem. Contact us today to get the help you need. Why Choose Our Oahu Bail Bond Agency? 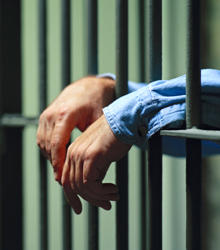 At Wanna Get Out Bail Bonds, we understand the hardships you may face when arranging bail for a friend or a loved one. So we are here to assist you in navigating through your tough time. We are committed to providing prompt, courteous, and confidential bail bond services and have a strong record of going the extra mile for our clients. Our agents are highly qualified professionals who appreciate the urgency of the matter and won’t let someone you love spend more time than needed locked up and away from family and friends. 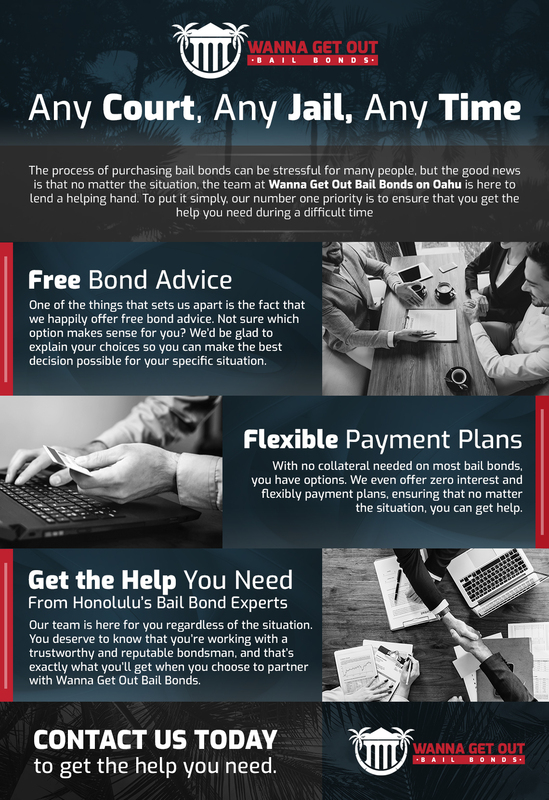 We work very closely with our clients to help them get out of jail as soon as possible, even when you don’t have the assets most bonding companies require. Bail involves a process in which a jail inmate is released in exchange for money. This money is a type of “insurance” so the accused will show up for his or her court dates. Bail bonds exist because trials can take months or even years to work their way through the court system and bail permits some who has been accused of a crime – who may be innocent – to wait for his or her trial at home and maintain a normal life. How do I obtain bail for myself or a loved one? We are here to get you through this tough time. Once a judge has determined an amount for bond, you can be released if you post bail. Wanna Get Out Bail Bonds is a local bail bond provider serving all of Oahu, Hawaii and we offer 24 hour bail bonds. Have more questions about the process? Click here to call us today.